It has been 106 years since R.M.S. 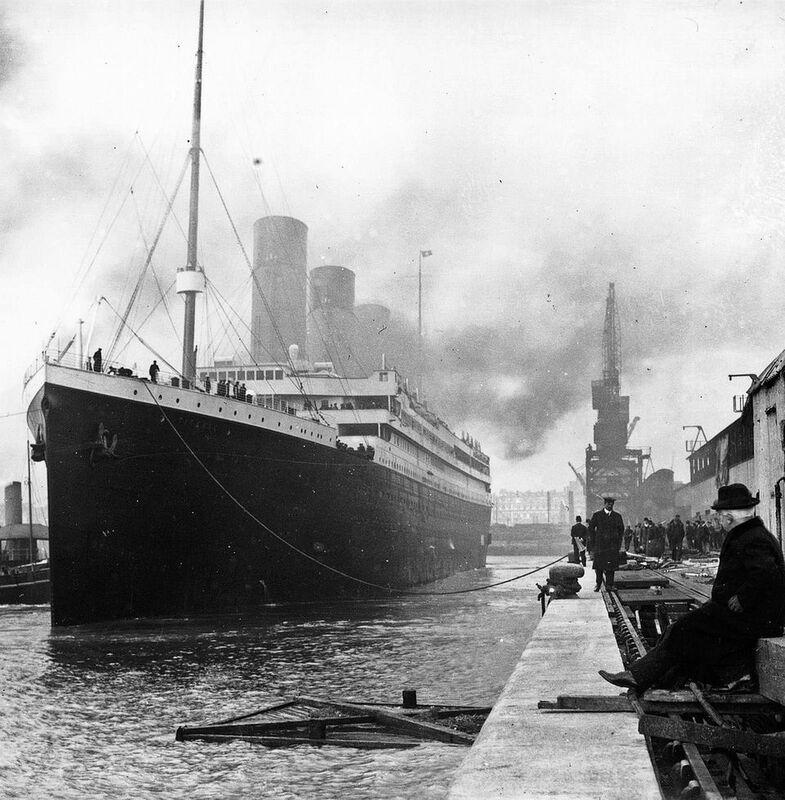 Titanic hit an iceberg and dropped just three hours later, killing over 1500 people. It was one of three large vessels built by the White Star Line, complete with 10 decks and 840 staterooms. Still fascinated by the invisible ship, a marine exploration company will send a submersible survey to investigate the wreck. Titan consists of two main components – a submenu submersible and an integrated launch and recovery platform. It is the second in the series Cyclops Class Underwater Vehicles. OceanGate has been running Cyclops since 2015 in three oceans to depths of almost 500 meters. The above description is what Titan will look like in the ocean.